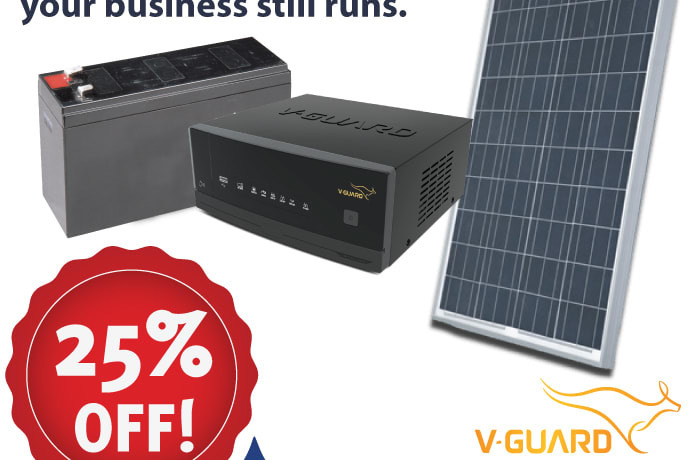 Finecop Zambia supplies a wide range of solar panels, inverters, batteries, water heaters and pumps for a wide variety of applications. 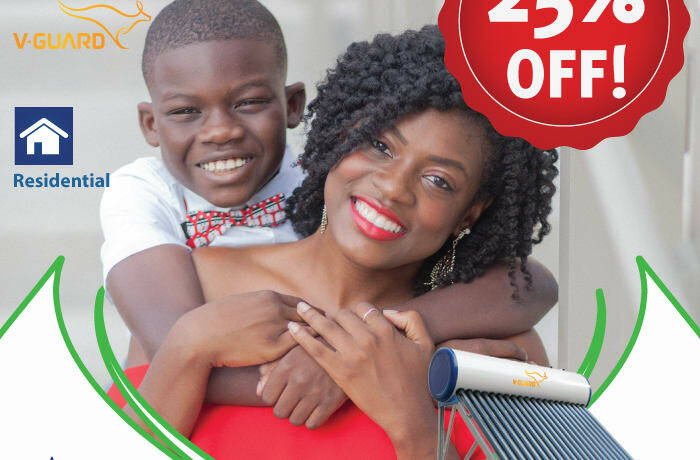 The team of engineers are available to guide you through the installation process, providing you with the facts you need to help you maximise your savings and gain the full benefit of using solar energy. Finecop Zambia distributes Tormac stainless steel (TS Series) and cast iron submersible pumps (TB,TP and TV Series). Stainless steel submersible pumps distributed are available in 4'', 6'', 8'' and 10'' dimensions. 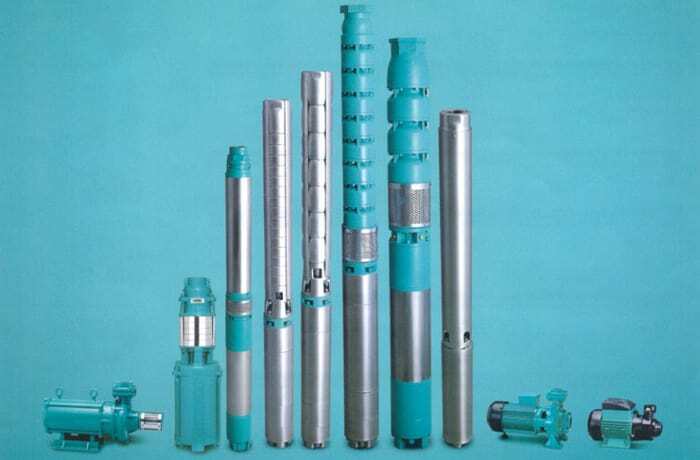 Cast iron submersible pumps are available in TB Series (6'' and 8'') and 4'' (TP and TV Series). Tormac pumps are designed to deliver the best possible hydraulic efficiency. The pumps are multi-stage single suction centrifugal type pumps provided with an integral check-valve and NEMA standard coupling. The integral check valve prevents water from flowing back and reduces the risk of water hammer which paves the way for trouble free performance. 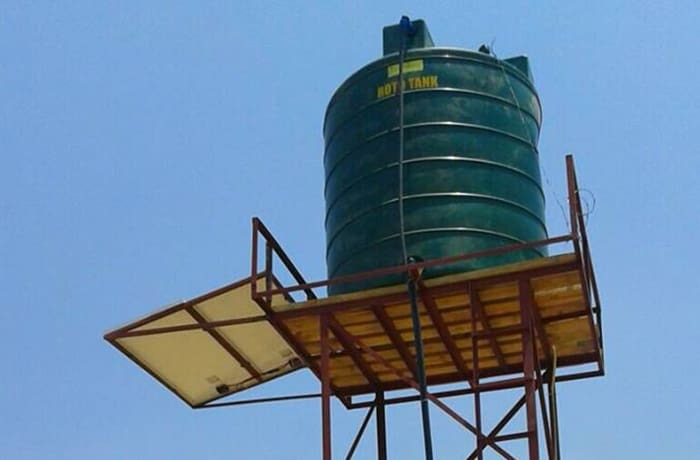 The suction screen is designed to reduce the inflow of water and at the same time to prevent damage to the pump and clogging due to the entry of sand and other foreign particles. The stainless steel construction of these pumps not only prevents the corrosion but also exceptionally increases their life-span. Finecop Zambia distributes resin filled (Esteem series), water filled (Eco series) and oil filled (Elegant series) submersible motors. Produced in accordance with ISO 9001 standard and with NEMA standard mounting dimensions, Tormac submersible motors are developed using latest engineering software, high – tech machineries and tools. The electrical conditions such as voltage, frequency and the operating conditions are taken into account designing the winding and cooling system. The stators of the motors are wound with high quality enamelled copper wire and the shell is filled diligently with epoxy resin.The resin in the motor allows faster and greater heat dissipation to ensure longer motor life. The integral thermal protector and lightening arrestor protects the single phase motor from winding burnouts. Deionised water mixed with propylene glycol in proper ratio serves as a lubricant for the rotor, bushes and thrust bearing as well as coolant media of the motor. Available in 4″ dimensions, the Esteem series of motors are provided with replaceable cable lead outs with an integrated earthing system and watertight connector. A uniquely designed thrust bearing with high thrust capacity and good quality shaft seals are used to enhance the strength and durability. 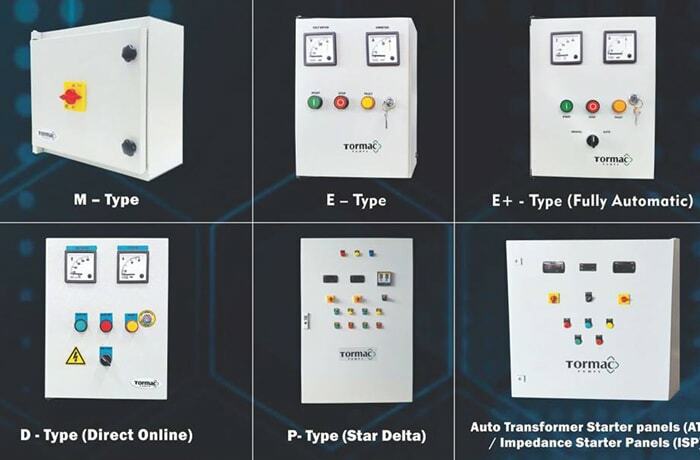 All single phase three wire motors are supplied with suitable control boxes. These are squirrel cage, water filled and water cooled rewindable type of motors, available in 4″, 6″ and 8″ dimensions. The motors are pre filled with deionised water which acts as a lubricant and coolant. The winding of these two pole motors are made of a special water proof wire of pure electrolytic copper insulated with synthetic film or thermoplastic material. All single phase motors are fitted with a thermal protector to avoid winding burnouts. The stator shell, housing shell and motor base are made of fabricated S.S. 304 / 316 which prevents the motor from corrosion. These are 4'' oil filled submersible motors designed to operate in 4″ and larger boreholes. The motors have a special stator designed for high starting torque. The casing, shaft, upper cover and bottom end are made of stainless steel stators designed for high efficiency and the ability to operate within wider voltage fluctuations. Voltage, frequency and operating conditions are taken into account in designing the winding and cooling system. 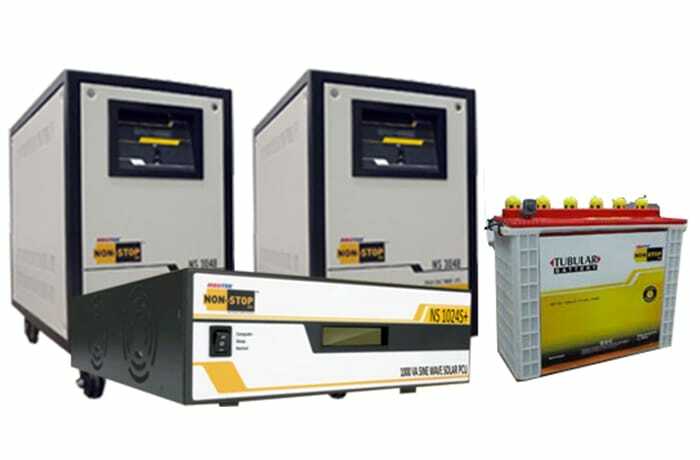 Finecop distributes Tormac vertical multistage (TV Series) and horizontal multi-stage mono-block pumps (TH Series). 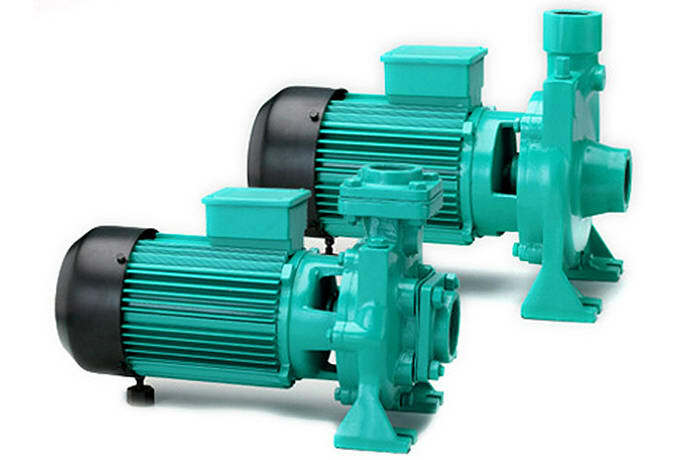 These pumps are powered by a totally enclosed fan cooled, A.C. induction motor, suitable for continuous duty. The stator of the pump is made of low watt loss steel laminations with a balanced rotor to ensure vibration and noise free operations. The shaft of the pump is made of quality steel and precisely ground to transmit the rated horsepower. These are non-self priming, axial suction and delivery pumps available with different port connection optioms – NEMA standard round flange, NEMA standard oval flanges and flanges suitable for PJE coupling. All wetted components like impellers, diffusers and shafts are made of stainless steel to prevent corrosion. They are designed to deliver the best possible hydraulic efficiency. With the stage castings, impellers shaft and delivery brackets made of high grade stainless steel, these pumps can be used to pump high pressure water and hygienic to use in drinking water systems. The pumps are equipped with 'O' rings and gaskets to prevent leakage at the intermediate casing during high pressure. The pumps also have a mechanical seal made of ceramic and carbon graphite to ensure reliability. The replacement of the mechanical seal can be done as the installed position without removing the pump from the booster unit. These pumps are reliable, easily serviceable and used in water-boosting units to get trouble free service for years together. 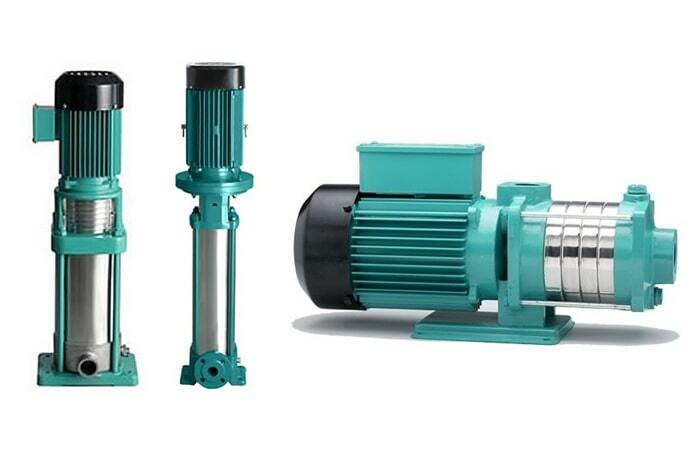 This is a non-self-priming, axial suction and vertical radial delivery type of pump. with threaded ports. 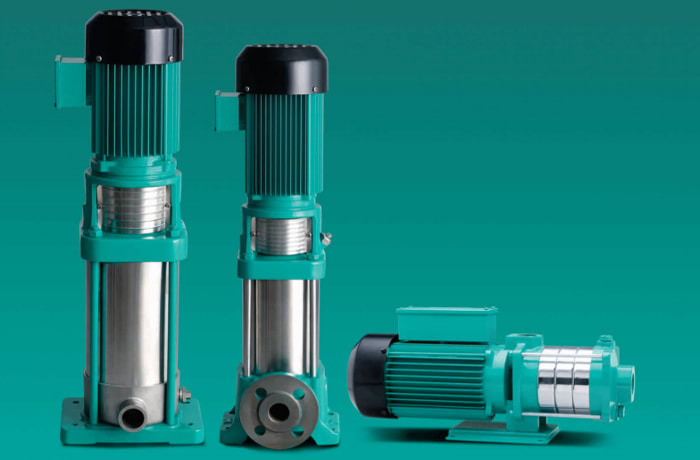 The vital components – impellers, diffusers and shaft – used in these pumps are made of high quality stainless steel which prevents corrosion and ensures a smooth and trouble free performance. Finecop also distributes Tormac sewage pumps (TSM Series) and drainage pumps (TDS Series). The TSM and TDS series is an extremely versatile submersible pump for stationary and portable use. Sewerage waste water pumps are built to exacting specifications to ensure durability and ease maintenance. The pump and motor are connected with a single drive shaft to eliminate any transmission loss. Wear resistant ball bearings ensure better hydraulic efficiency and noiseless operation, whereas pump casing and brackets are made of high quality cast iron. Centrifugal pumps have an axial suction port and radial discharge part with a back pull-out design. The components of the pumps such as seals and ball bearings are made of quality raw materials to ensure long life. These pumps are manufactured using state-of-art machinery in a production accredited with ISO 9001 certification. The pump and motor portions are made of quality materials not only to ensure trouble free operations and longevity but also to enable optimum performance in hydraulic efficiency. Finecop distributes Tormac uPVC riser pipes that are specially designed for borehole submersible pumps. These pipes can be fixed with pumps having both BSP and NPT standard outlets. uPVC riser pipes are available in different classes which can be selected based on the installation depth and recommended head and load withstanding capacities. These cables are used to supply power to submersible pump sets. They are multi strand, multicore cables that are in three or four core versions. The cables come in two types – flat or round. These cables are ideal for installations in dry, moist and wet environments but however not suitable for explosive environments. 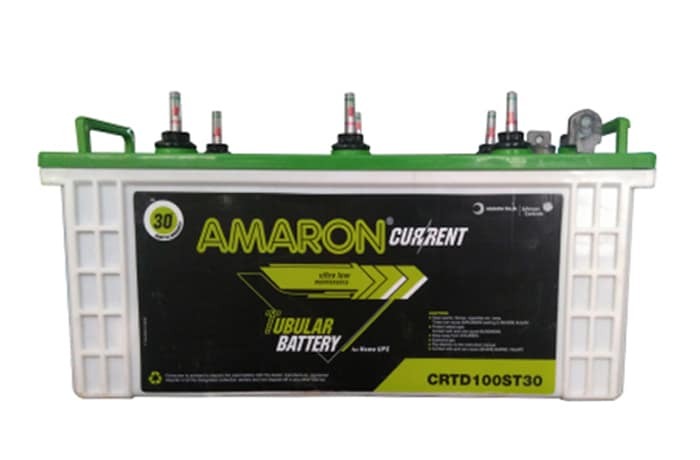 These products are specially designed to facilitate complete protection for pump sets against faulty current and voltage. 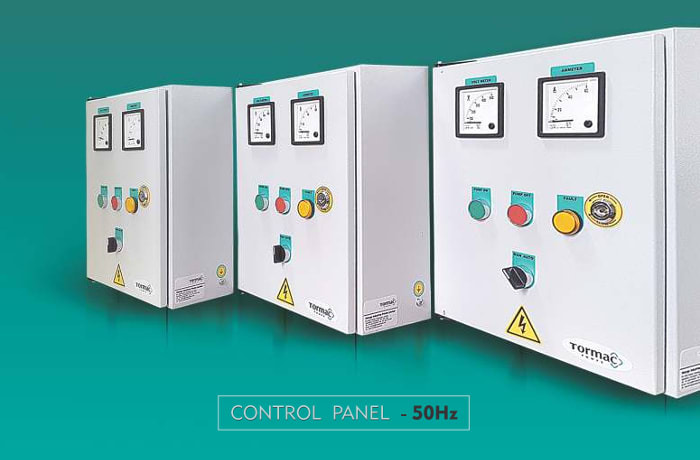 The panels are designed to monitor and protect the motors against, overloads, phase failure and unbalance, dry run protection, short circuit and surge current. 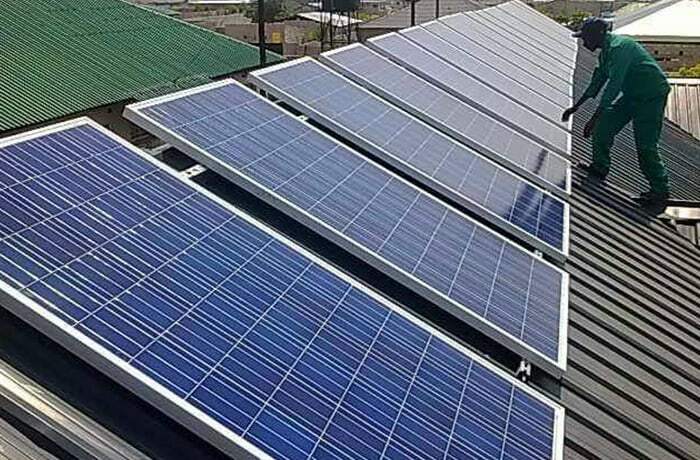 Finecop Zambia's goal is to provide you with the most efficient and durable solar pumping solution available for your specific needs. 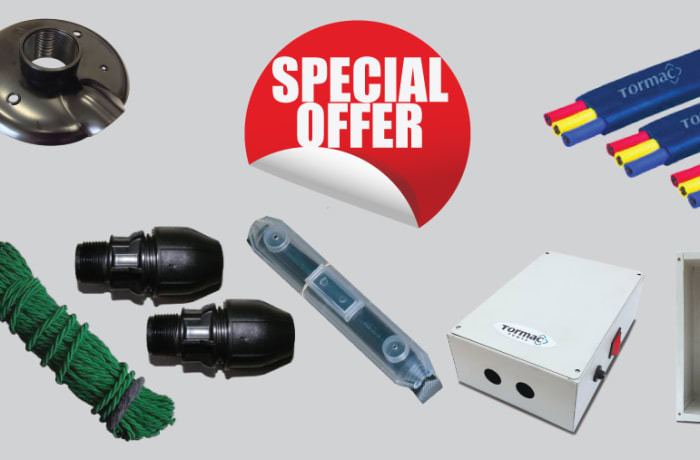 Their team commits to satisfy their customers with pre and post sale services, providing the right solutions for customer application use of genuine spares. The company is committed to providing high quality renewable energy solutions to suit your budget and needs.